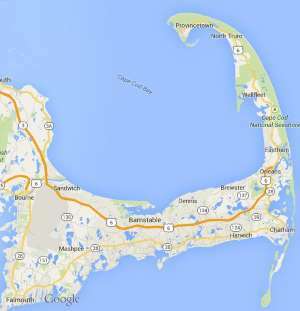 Free estimates from local Cape Cod roofing companies. Get quotes on your roofing project in Barnstable, Brewster, Bourne, Chatham, Dennis, Eastham, Falmouth, Harwich, Mashpee, Orleans, Provincetown, Sandwich, Truro, Wellfleet or Yarmouth, MA. Repair skylight in Yarmouth home, which has a broken seal with moisture between glass. Skylight is approx. 22” by 43”. The glass is fogged. Looking for glass replacement. I have a model FS skylight, installed in 2006 installed in my kitchen. I’ve just purchased a Velux manual shade kit for this skylight, but installing it appears to be more than I want to get into. Looking for installation services for this skylight shade.